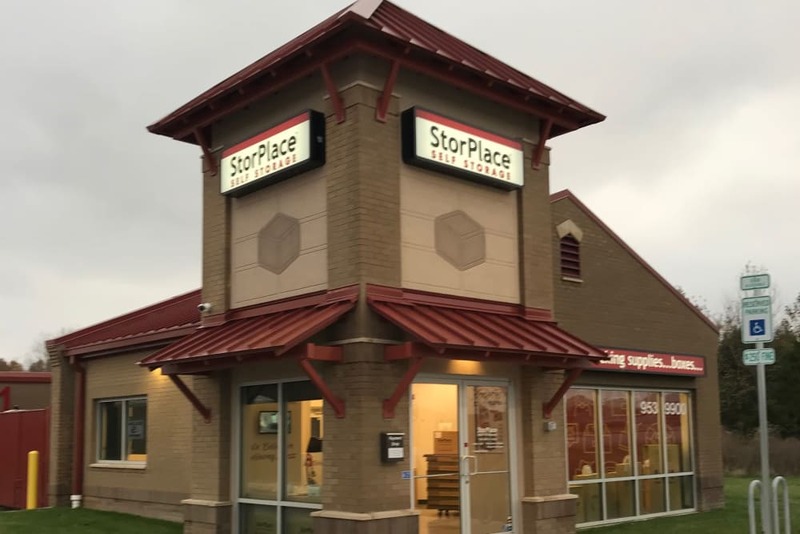 Our locations are conveniently located, clean and managed by StorPlace of Mt. 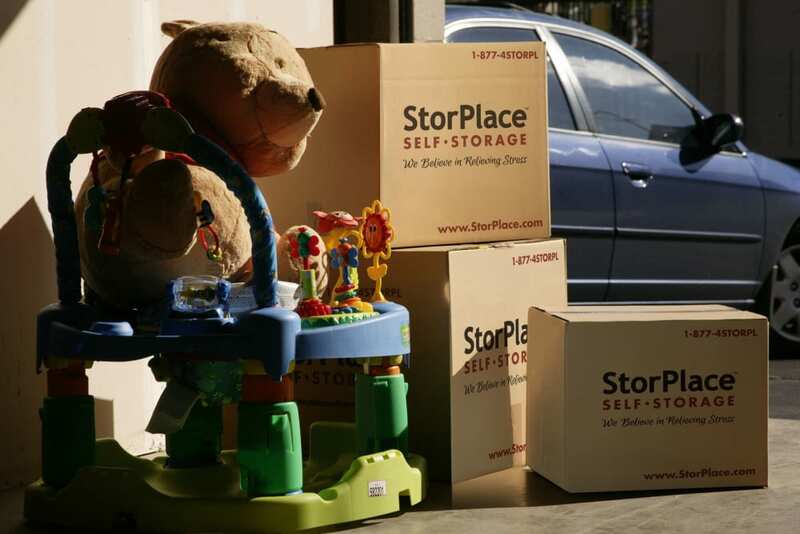 Juliet professionals that are happy to go the extra mile to make your storage experience worry and stress free. 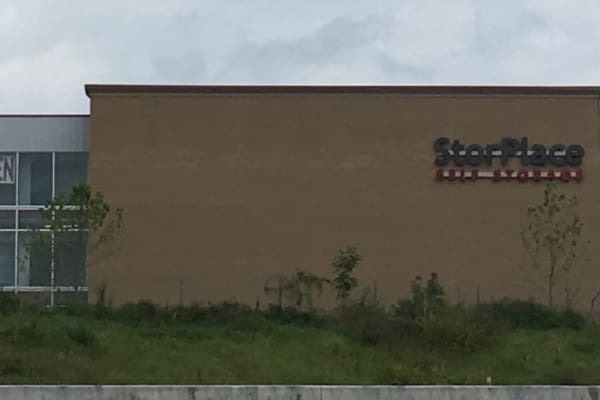 StorPlace of Mt. Juliet in Mt. 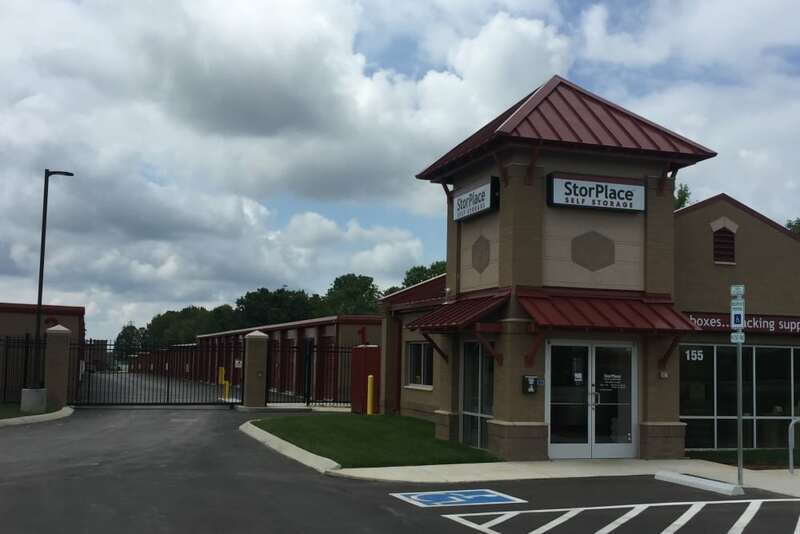 Juliet, TN offers a storage solution to meet your needs. 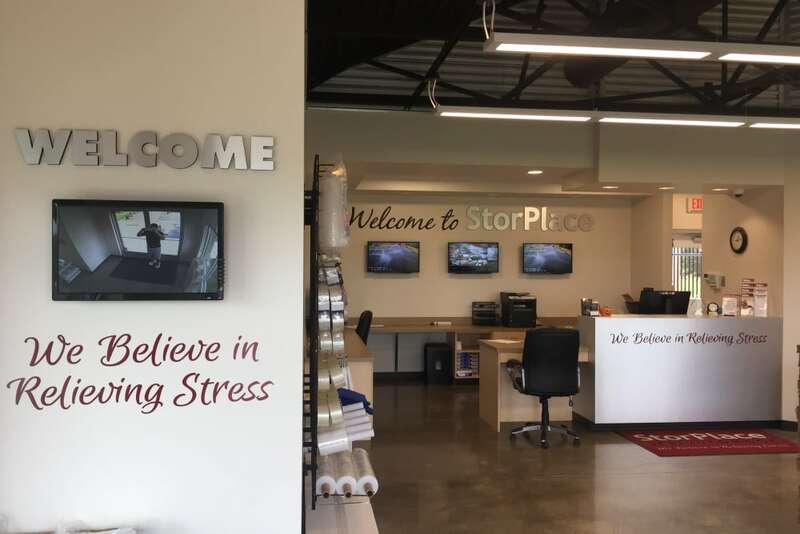 Self storage that is easy, friendly, and convenient, we have you covered. 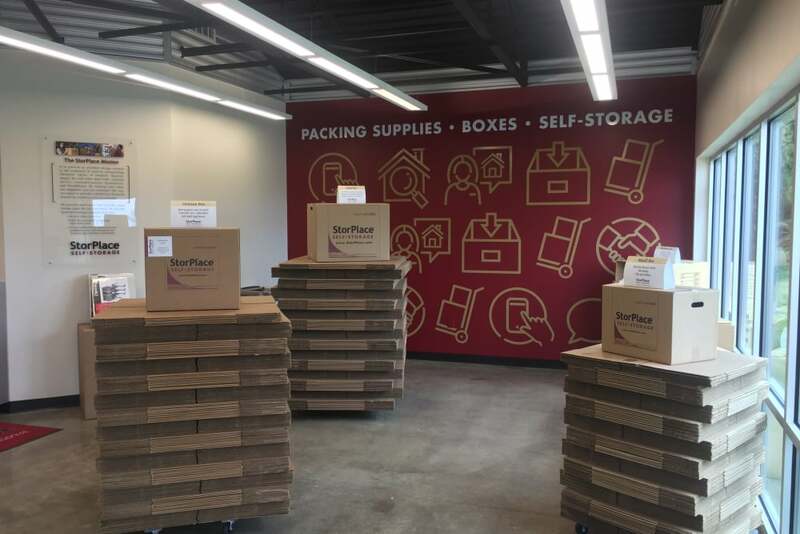 We offer a variety of storage unit sizes, packing and storage supplies, after hours customer phone service and an unbeatable staff.